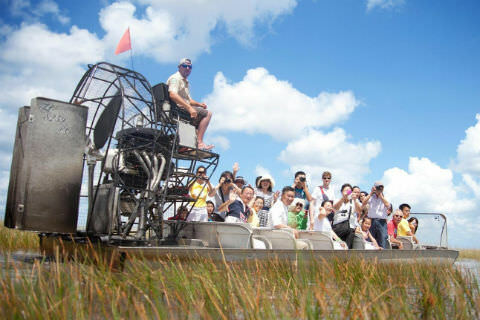 Explore the National Park on an exciting airboat tour. 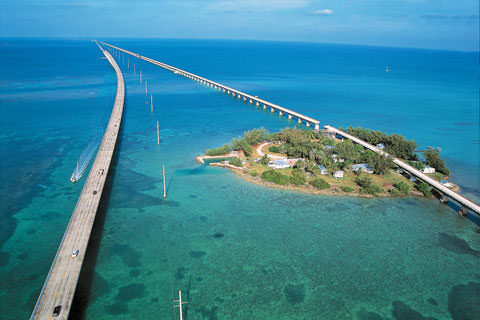 Cruise down the Overseas Highway, from Miami to Key West. 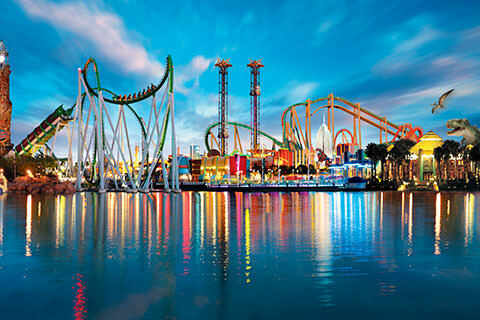 Make awesome memories at Disney and Universal. This isn’t your same-old tour. 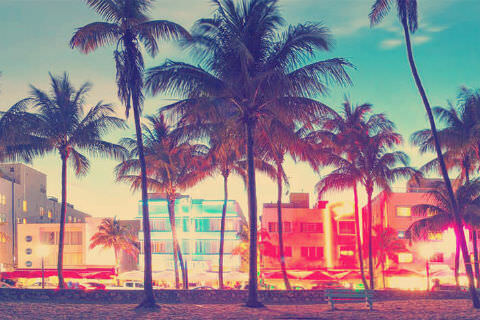 This is Miami To The Max! 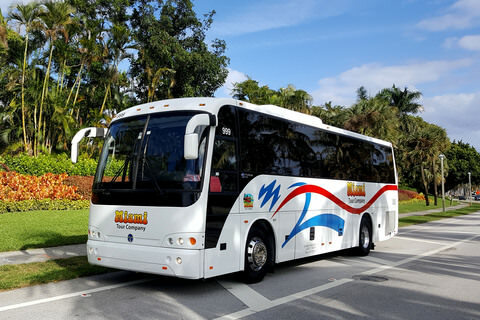 Why Take a Guided Bus Tour in Miami? Great question! Did you know Miami often ranks first for being the most difficult city to drive in United States? Miamians have a reputation for being aggressive drivers. Nobody wants the stress of driving in a strange place and not know where to go. So it makes sense, the best way to explore a place like here is on a luxury tour bus, with fun people like yourself. The bus driver will navigate traffic for you, while you sit high above the ground enjoying a good view of the surroundings. And while it’s true, anyone can Uber from place to place, you'll miss a lot. Most Uber drivers in Miami don't speak English. They also don't know the best photo spots a professional guide can show you. But if you do take a bus tour of Miami, make sure it’s at the beginning of your trip. It’ll really help you get more familiar with the city’s layout. You can navigate the rest of your time here more easily, when you understand the street grid, and can circle back to the places you want to visit again. 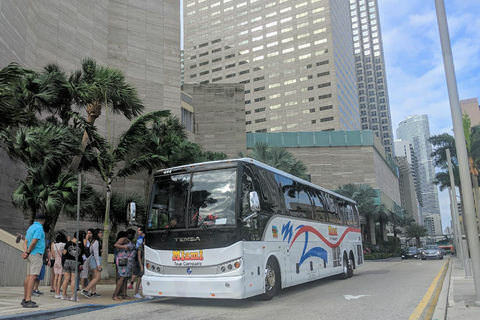 Why choose Miami Tour Company? 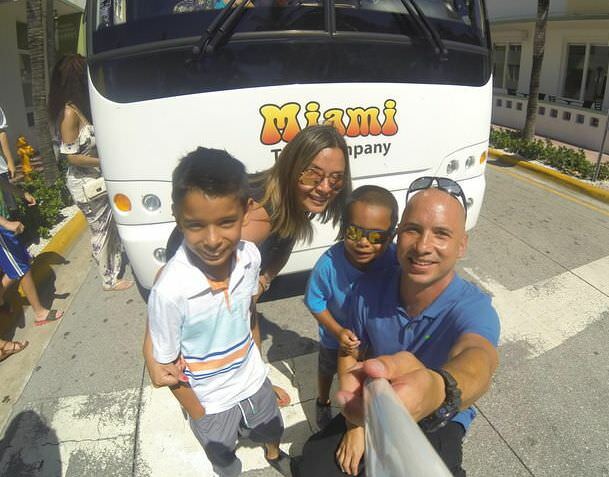 Founded in 2008, we are one of the highest rated bus tour agencies in the country and we consistently rank as the #1 Miami sightseeing tour on TripAdvisor. Why? 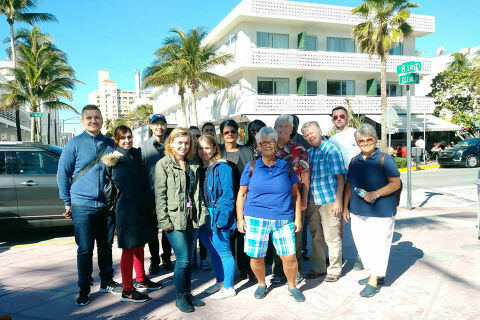 We’ve combined our knowledge as a 3rd generation bus operator with our passion for hospitality to create one-of-a-kind Miami day tours, Miami bus tours, and Miami walking tours that speak to a variety of ages and interests. Safe driving is our number one priority. The buses are equipped with 3-point harness passenger safety belts. Your bus driver follows the rules of the road and knows the streets inside and out, so you’ll always be on-time and never feel rushed. Our tour guides are some of the most experienced in the business. Tired of listening to a monotone voice drone on and on? So were we. That’s why we take extra care to find guides that are personable and fun. What kind of bus tours do you offer? 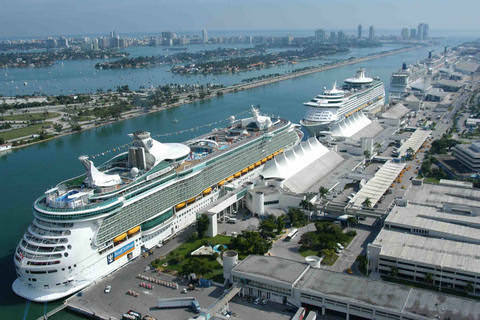 We operate daily tours in Miami, Key West, Orlando and the Everglades. The tours take place in a new coach bus, and provide an insider’s view of the culture, history, and fun facts that define the area. 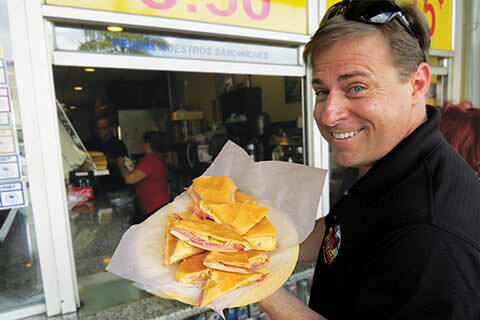 For example, did you know that 85% of Miami households speak Spanish as their first language? Well, now you do. Are you travelling with kids? Great! We offer a family discount and special prices for ages 3 to 17. 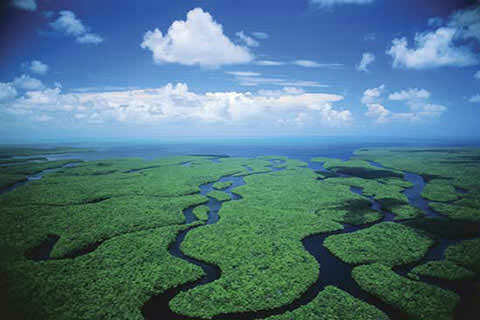 All the activities are family-friendly, we created the Everglades Tour specifically with families in mind. From having seat-belts on the bus, to the safety ear muffs for kids, to holding a baby gator, to the boat ride, there's fun stuff to keep everyone entertained. Whether you want to explore the Wynwood Art District, put your feet on the sand in Miami Beach, experience Cuban food and culture, visit Everglades National Park, or go to Key West for the day, we’ve got the right tour for you. What if I want a private tour vs. a group tour? No problem. 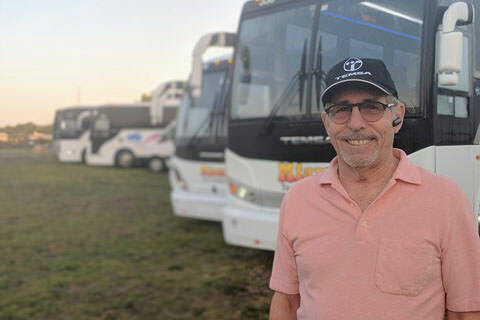 If touring with a small group isn’t your thing, we offer private tours and ground transportation to anywhere in Florida. Private charters include bottled water, WiFi, phone charging at your seat, and an illustrated map. Are you coming to town for a sporting event? We are proud to partner with Miami Heat, Miami Marlins, Miami Dolphins, and more to offer discounted tickets while you’re here. And if you live in Miami, we got your back. Check out our Florida Resident Discount. Front-Row Seat Access – Our partners like Expedia and TripAdvisor offer general seating only. Front row seats are available to customers who book direct from us. Now that you know what we’re about, are you ready to go sightseeing with us? 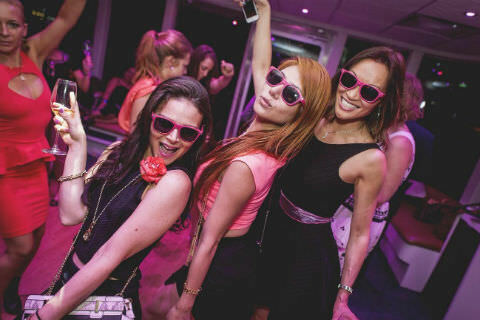 We love showing people a great time. Contact us today to book a tour with your family and friends. Check out our fleet of luxury vehicles for rent. 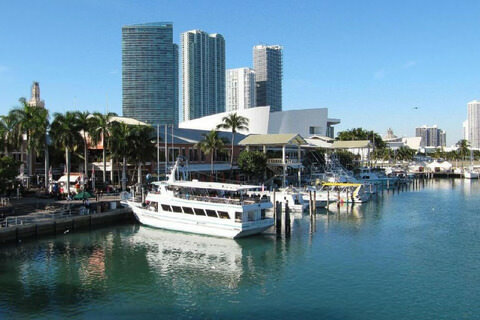 Discover fun things to do in Miami on the land and water. 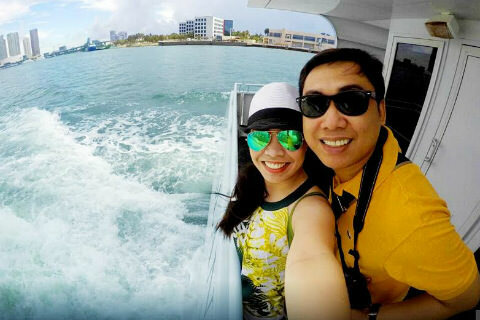 Hop aboard a boat tour for amazing views. Cruise around Miami in a high-tech tour bus with WiFi. 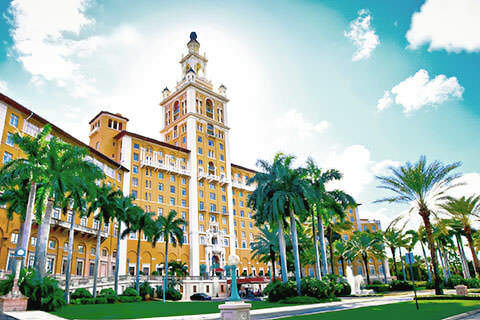 Miami Tour Company is a wonderful tour operator! We booked a boat tour, step on guides tour, and Everglades airboat tour with this company and we were extremely pleased with the fantastic level of service they provided! Daniel, our step on guide was awesome! He knew every area of the city and helped us decide on places to eat, where to shop and the best areas to see! He was an absolute professional! We will be booking all our future tours with the Miami Tour Company! Great job! Drive yourself to the airboat park and save. Trek around Miami Beach with local experts. Free transportation available from South Beach hotels. Miami is a great city for students to visit. April and May is cruising season in Miami. Come down to Miami for a day of adventure. To see Miami, you must get out on the water.